Just have a mobile phone number, moLo can make you cross network platform entertainment PC - moLo , it would play online games for free. 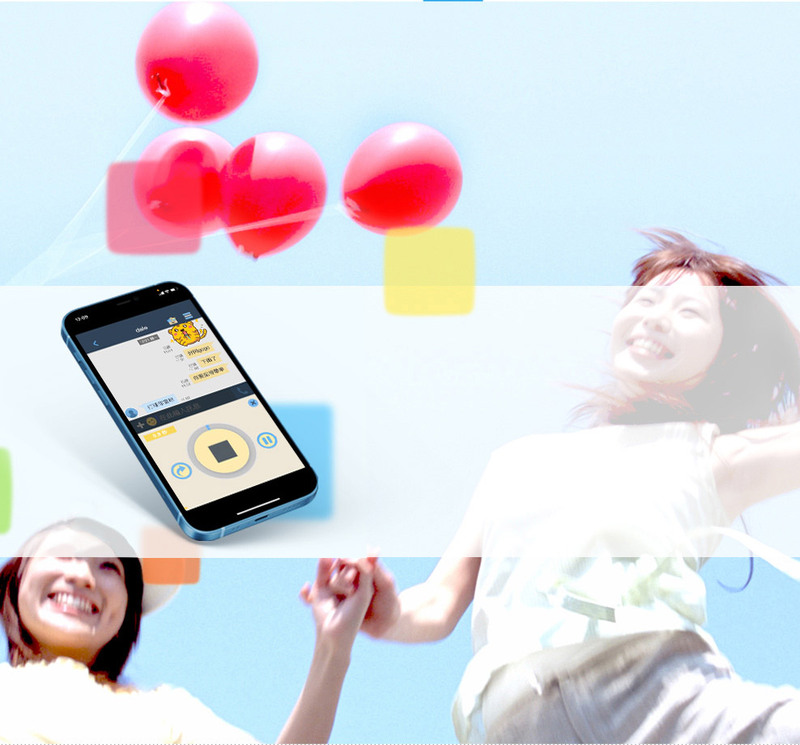 Mobile-moLo , play sports and entertainment platforms to communicate anytime. 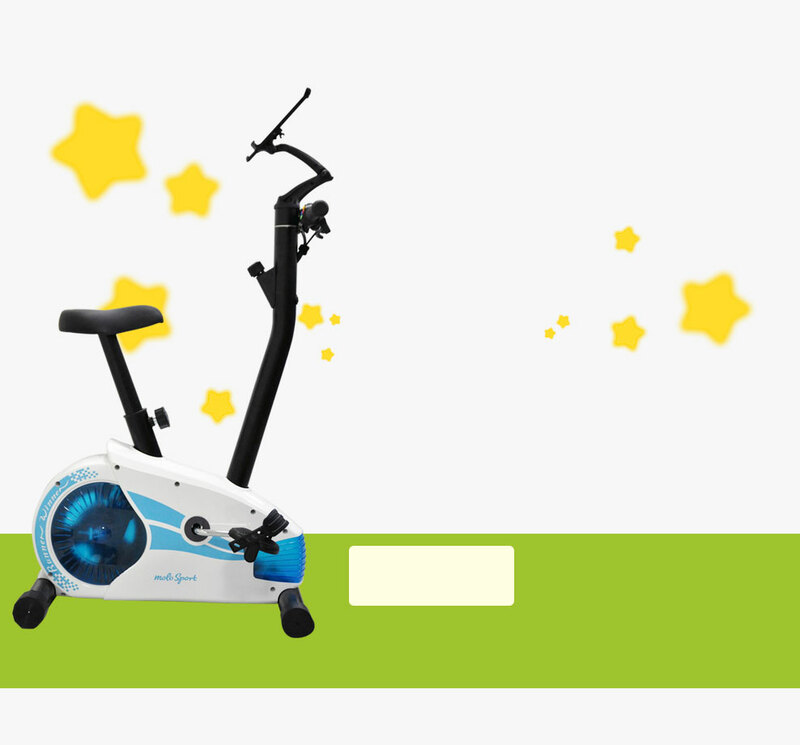 moLo Sport interactive entertainment exercise bike, the first combination of sports, games and internet community innovation exercise bike, it will bring you a new sport experience! 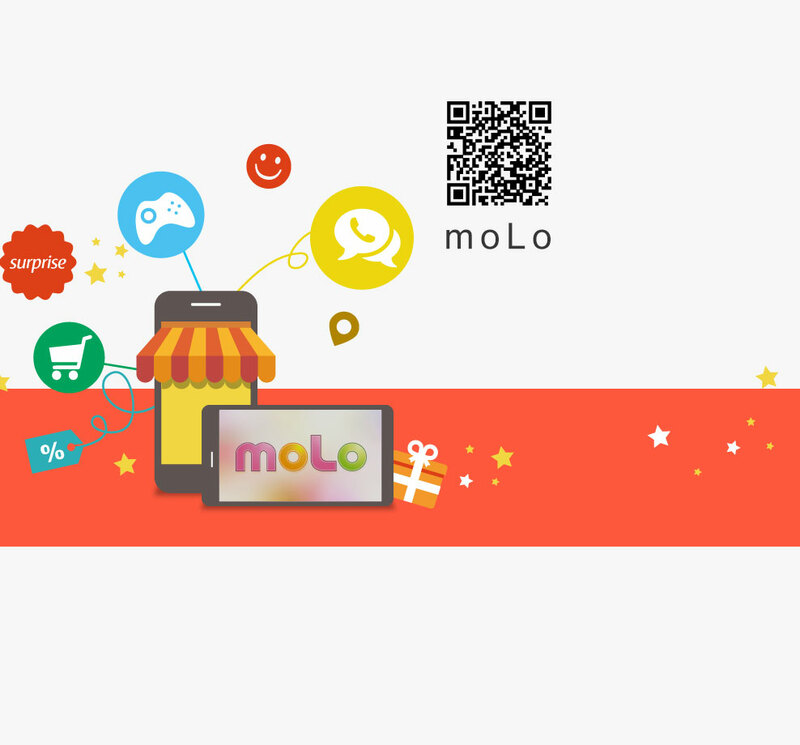 moLo have around million members, the owner of website don't need to develop the new user to register! 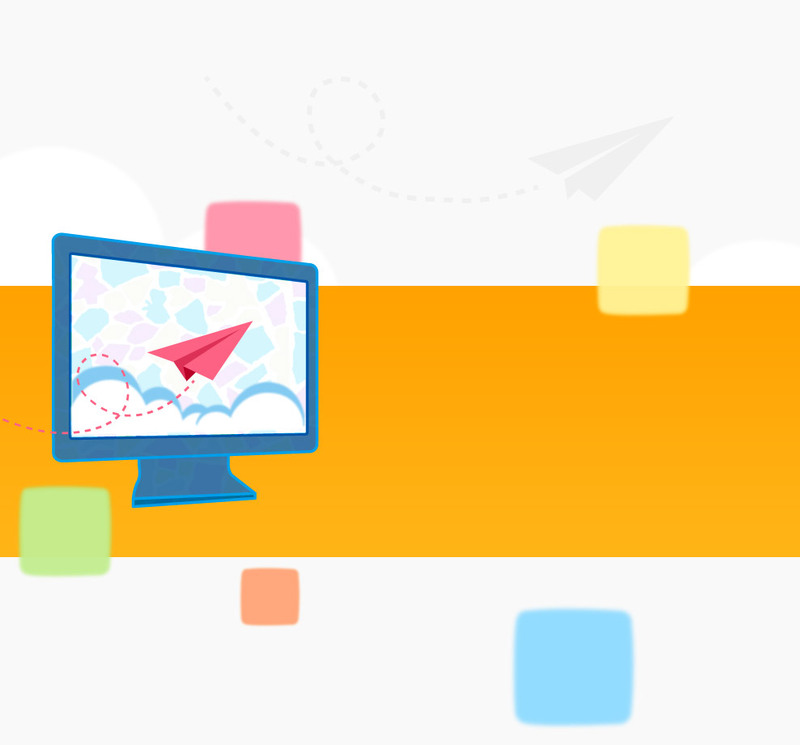 Through interfacing moLo network platform will share moLo's member together. Let's develop and improve network marketing. Is the Joystick put on the exercise bike? Is it able to playing online game, exercise and online chat as same time?